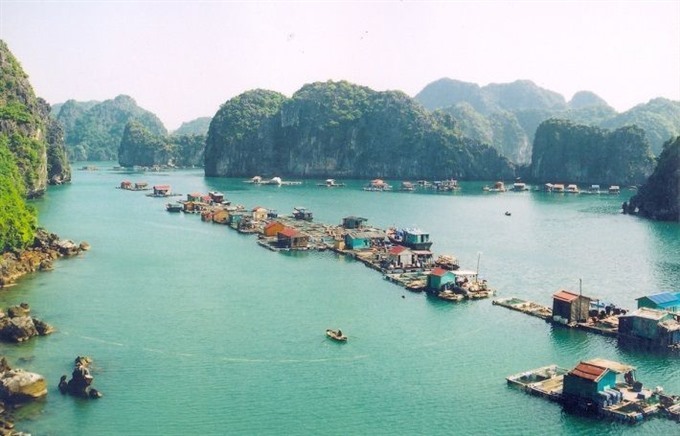 Authorities in Ha Long City plan to develop the ancient floating villages on Ha Long Bay into a tourist magnet. A portion of the VNĐ1.7 trillion (US$74.7 million) from the proceeds of entrance tickets to the bay will be set aside to develop the former boat villages in the Cua Van area on the bay. It will also be used to develop projects at Cai Xa Cong Area on the mainland which has been used to resettle the boat people. The area will be turned into a "living museum" with exhibitions and documentaries for tourists on how the boat people used to live until only a few years ago when they finally settled on the dry land. The former boat people will perform their ancient folk songs while tourists can join "A Day as a Fisherman on the Bay". At Cai Xa Cong there will be a photo exhibition on the changes to the lives of the boat people, who historians believe have been living on the sea for centuries, like similar boat people who once lived in Hong Kong and other parts of South-east Asia. The plan will be implemented in the second quarter of next year. Nearly 400 families living in floating villages on Ha Long Bay have been encouraged to resettle in houses built and given to them by the city in 2015. Local authorities have supported them in finding new jobs ashore.